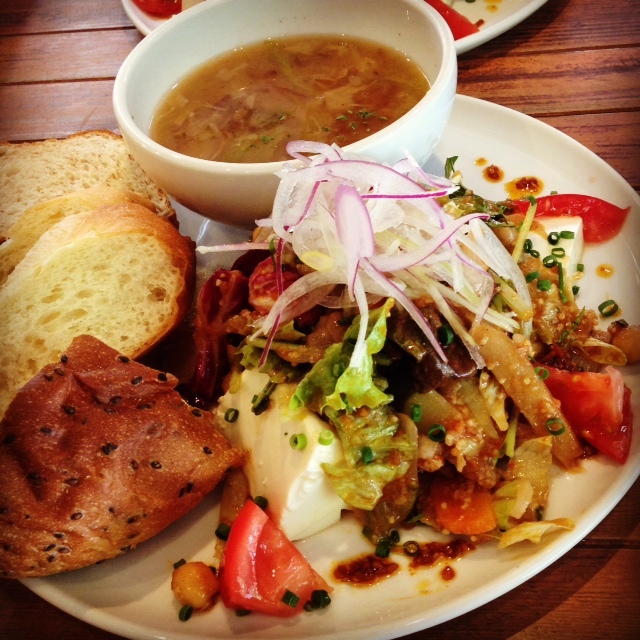 I talked about Momen or Firm tofu last time, which is the most widely known and versatile in general sense. Silken tofu, on the other hand, might not be available in some countries. The package is usually smaller than Momen’s and lighter. The kanji “絹” or “Kinu” which means silk could help you distinguish it a little bit. 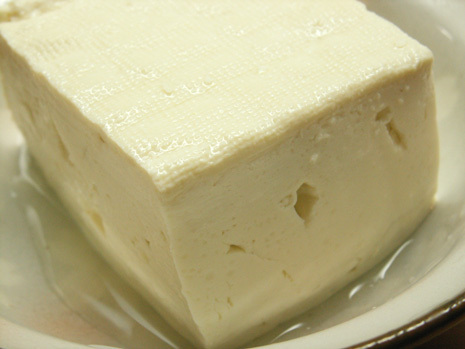 Its full name is “Kinu goshi tofu”. The very reason lies in the texture of it. Silken tofu is very soft, slippery, almost like chawanmushi or steamed egg. In short, it is very “silky”. The way it’s made is a little different from the firm tofu in that it is not drained or pressed, so all of the liquid remains in the tofu as it forms, making it very smooth and light. It has a delicate, silky texture like fine custard. (source: morinu.com) You can use it to make one of the easiest Japanese dish ever – Hiya yakko （冷奴）No cooking required!! Just cut the tofu, and pour something on top of it. The “something” I mean has many variations depending on the recipes; it can be ginger with soy sauce, or sesame oil with spring onion, etc…The list goes endless so search it on Cookpad!